Did you know that 85% of plane crashes are caused by pilot error? Statistically speaking, flying is still the safest way to travel. No matter how the advanced technology is, there is always one element that is impossible to control: the human element, because human are prone to making mistakes, although the major pilot error happens rarely, results of one can be absolutely devastating. After the pilot of United 173 suspected the fault in the landing gear, he decided to abort the landing and assess the situation. Because the crew was so focused on solving the problem they didn’t monitor the fuel levels. Unfortunately, the plane crashed while killing two crew members and eight passengers. The pilot failed to correct a slow right roll which caused the complete loss of control. 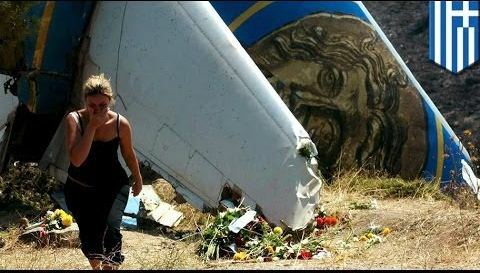 All passengers and crew members died. The crew was preoccupied with the error in the internal reference system so the plane autopilot was disabled and it began to descend. 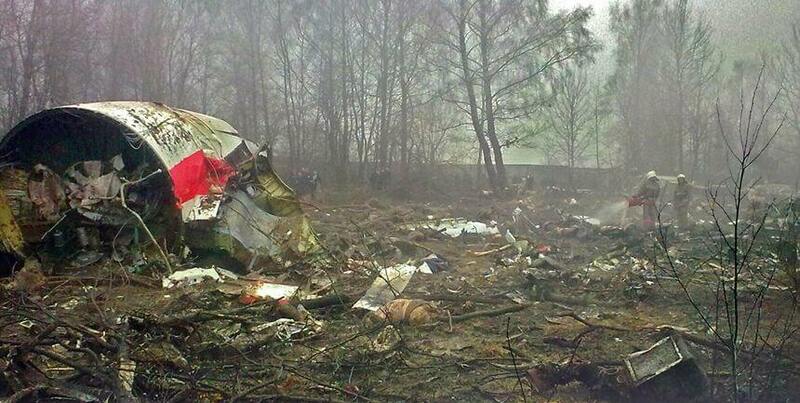 This plane crash was a national tragedy for Poland. Several political figures as well as president and his wife were killed when the pilot attempted to land in a heavy fog against automated advisories. The ground engineer failed to reset the plane’s pressurization system from “manual” to “auto”. 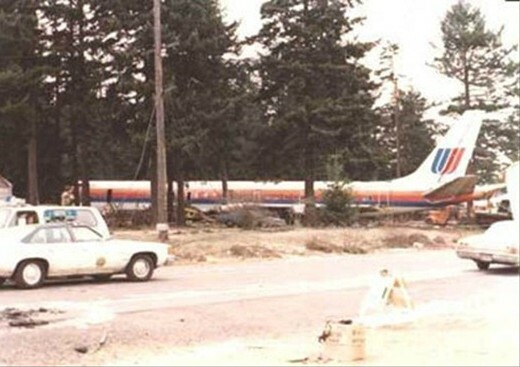 The crew failed to notice the mistake on the preflight check, the after-start check, and the after takeoff checks and before the crew noticed the mistake and error could be corrected, the pilot, crew and passengers suffered from hypoxia so the autopilot continued to guide the plane until it crashed and killed all on board. 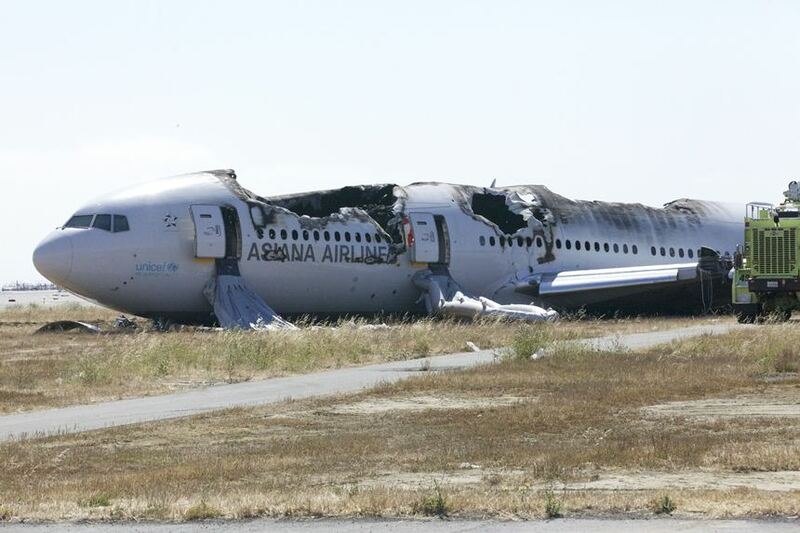 The Asiana Airlines Flight sparked an international discussion over the reliance on automated systems. The pilot made a mistake by selecting the inappropriate autopilot sequence. Because the plane’s speed decreased too rapidly and the crew failed to notice it would touch down short on the runway. 181 passengers were injured and three dead.